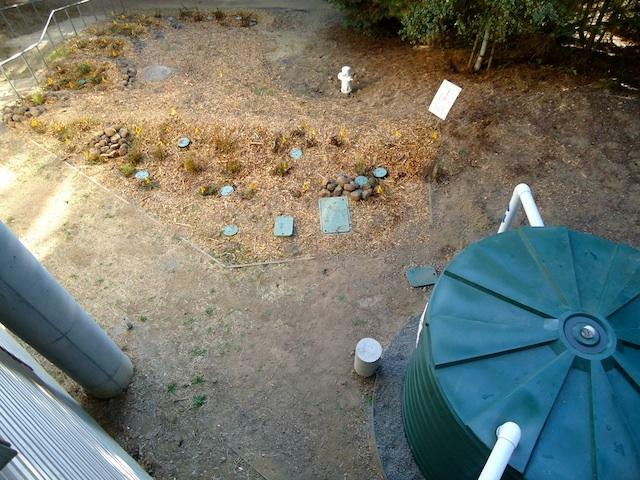 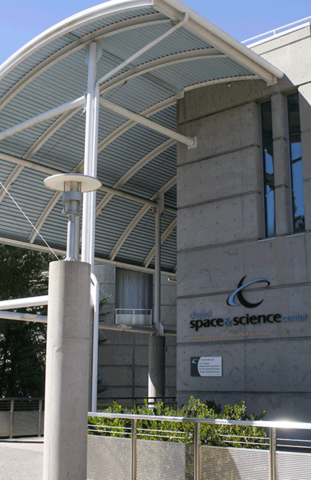 Thanks to the Oakland Rain Barrel Program (with funding and management from the American Recovery and Reinvestment Act and the State Water Resources Control Board) the Chabot Space and Science Center was retrofitted with a 2825 gallon tank and Rain Garden. 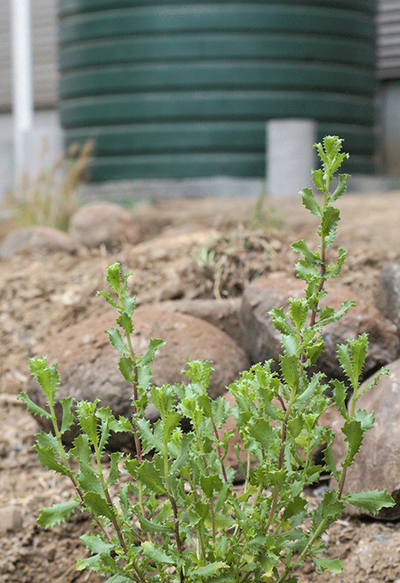 The system was designed to catch, store and release rain water to irrigate a California native plant garden and reduce erosion on-site and downstream. The system will soon be integrated into the tours and curriculum as a model of watershed stewardship. 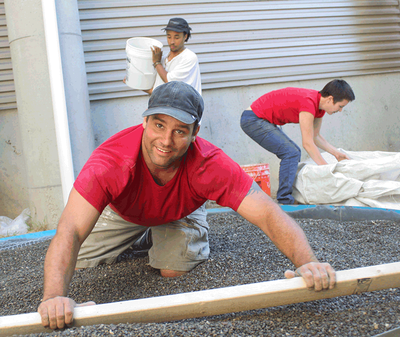 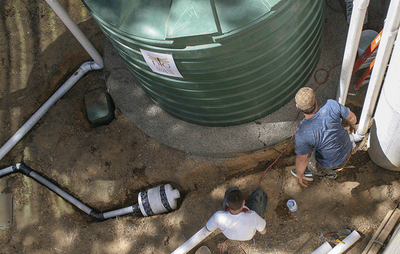 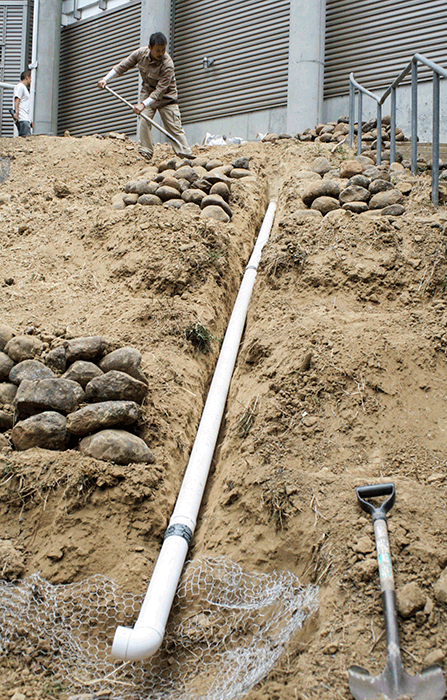 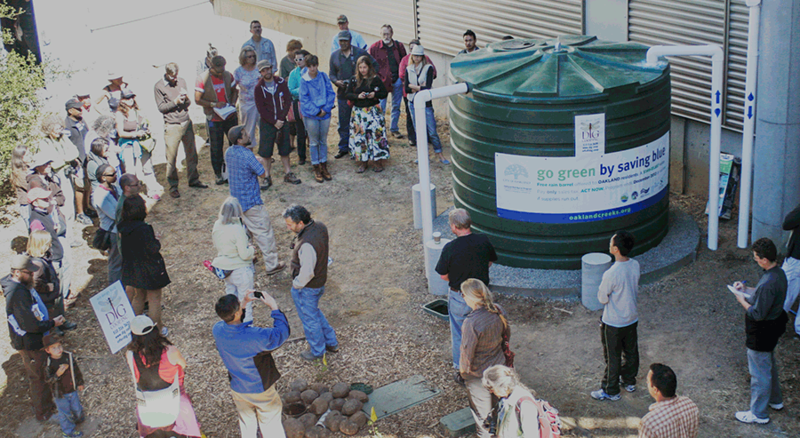 The system was designed and installed with approval from the City of Oakland’s Building Department and in accordance with American Rainwater Catchment Systems Association (ARCSA) standards.